Whiteflies are common garden pests, and these sap-sucking, moth-like insects can be found invading plants all over the world. Their inconspicuous appearance and diminutive size mean that, in small numbers, they often go unnoticed. 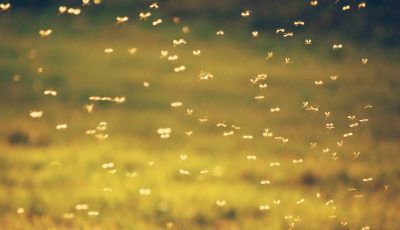 However, once a whitefly infestation takes hold, these troublesome bugs can cause widespread damage to crops, trees, and ornamental flower beds. 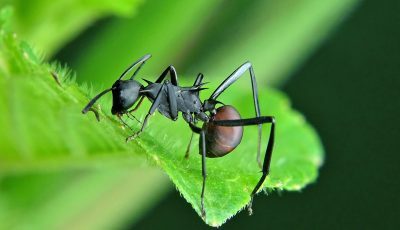 These problematic pests target a wide range of plants and are frequently found invading greenhouses. Here, they feast on flowers, vegetables, herbs, and fruits, causing physical damage and transmitting viral diseases to their hosts. 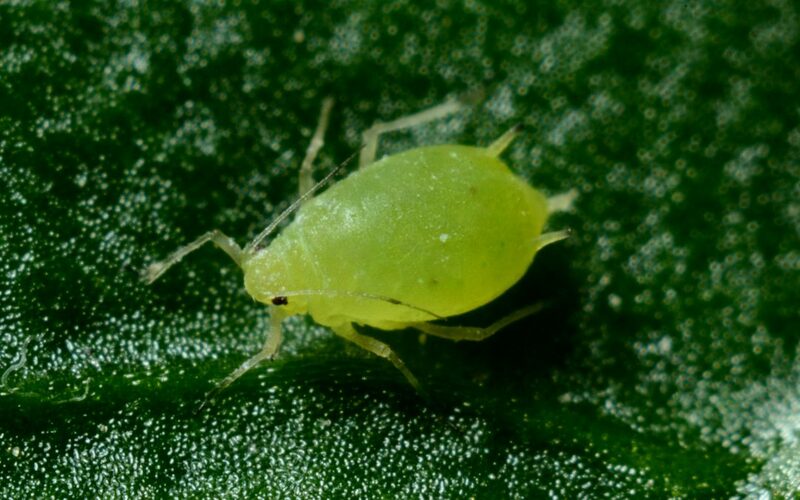 If left unchecked, the whitefly can devastate crops and gardens. Read on for the telltale signs of whitefly damage, and how to get rid of these tiny vandals as soon as possible! Yellowing or silvering of leaves. In cases of large infestations, the direct damage from whitefly feeding can lead to plant death. Whiteflies can also damage plants indirectly by producing large amounts of sticky, yellow honeydew, which they drop onto leaves. The honeydew encourages the growth of black, sooty mold, which reduces the attractiveness of plants and, in extreme cases, prevents sunlight from reaching the leaves. This can lead to plant stress causing wilting and stunted growth. Whitefly also transmits a wide range of plant viruses. The effects of these are diverse and can include yellowing, spotting, and disfigurement of leaves, irregular ripening of fruit and blanching of vegetables. Tomato plants are often invaded by whitefly. Whitefly feeding can cause extensive damage to tomato leaves, and may even lead to uneven ripening of fruit. Worst of all, whitefly can transmit the tomato yellow curl leaf virus. This is widely considered to be the most destructive of all whitefly-transmitted plant viruses and causes stunted growth, curling, and yellowing of leaves. It’s essential to be on the lookout for whiteflies if you’re hoping to protect your tomato yield – but how can you keep them off your crops? The first thing to do is to examine your plants. Whitefly mostly hangs out on the underside of leaves, so check carefully for adult flies, larvae, or signs of damage. The easiest way to spot whiteflies is to give the leaves a shake – if adult insects are present, they will take wing in a little white cloud of bugs. If you do find whitefly on your tomatoes, an insecticidal spray can be used to remove them. Reflective, silver-colored plastic mulches can also help to prevent whitefly infestation. Cover the bed of your tomato plants with this material prior to transplantation to help repel the insects. Whitefly love hibiscus and, as a result, can often be found invading these ornamental shrubs. Checking for whitefly on hibiscus is just as easy as with tomatoes; examine the underside of leaves and give the stem a good shake to see if any bugs fly off. Whitefly can cause extensive damage to hibiscus, as the sticky honeydew they secrete cultivates black, sooty mold. This unsightly fungus can spread quickly over leaves and, in severe, cases, inhibit photosynthesis. The resultant stress can cause wilting and even stunt growth, damaging both the beauty and vitality of your hibiscus blooms. There are a few different ways to rid your hibiscus plants of whitefly. 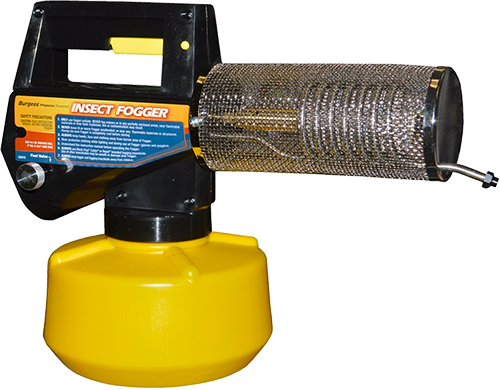 Try blasting the underside of the leaves with a hose to physically remove the flies and their eggs; this method is not only effective in removing whitefly but can also help to deal with sooty mold. If you want to completely eradicate your whitefly population, an insecticidal spray may also do the trick. Whitefly often manages to find their way indoors. They are most often carried in on newly-bought houseplants, so be sure to make a thorough examination of any new pot plants before you bring them home! You can prevent whitefly from invading houseplants by covering the soil beneath them with a reflective material, such as plastic mulch, to repel them. Sticky paper can also be placed nearby to trap whiteflies before they get a chance to make themselves at home. If you do find whitefly on your houseplants, try washing both sides of the leaves with a hose to physically remove the bugs. 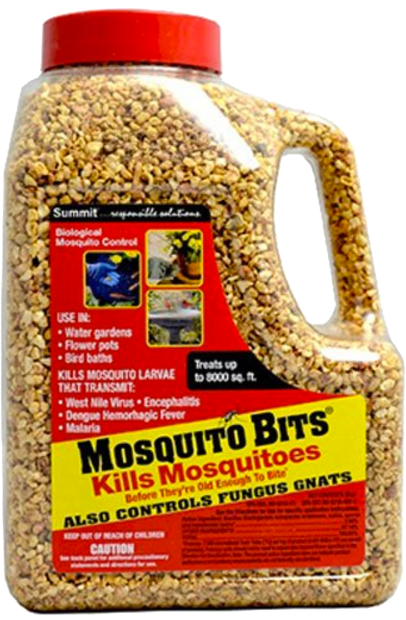 An insecticidal soap spray can also work wonders or, if you want a completely natural remedy, introducing natural predators (such as ladybirds) can also keep bugs at bay. If you spot whiteflies among your roses, get rid of them as soon as possible! The damage caused by whitefly feeding can seriously compromise the beauty of your rose garden, causing their foliage to turn dry and yellow. The hose method can remove the bulk of your whitefly infestation, and covering the ground beneath your roses with reflective mulch can repel more of the insects. Weeds are also known to harbor whitefly, so keeping your rose garden clear and tidy can also reduce the problem. If non-chemical methods aren’t working for you, try spraying your roses with insecticidal soap to kill the whitefly. If you’re trying to grow peppers, keep whitefly away from them at all costs! Whitefly can transmit a number of viral diseases to peppers which can damage and stunt your plants. Reflective mulch and sticky paper can help to repel whiteflies, preventing them from infesting your peppers. Inspect your plants regularly for signs of whitefly habitation and, if you do find them, get to work getting rid of them right away! 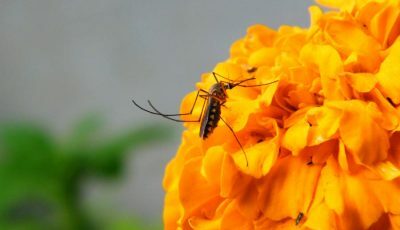 Manually spraying leaves with a high-pressure hose can remove both adults and eggs, and an insecticidal spray can also help to kill the insects. Whiteflies are problematic garden pests that can be found invading a wide range of host plants. They are often found inside greenhouses and can cause widespread damage to fruits, vegetables, and ornamental plants. Keeping an eye out for whitefly damage (such as yellowing, disfigurement, and dropping of leaves) can alert you to the presence of these bugs, so you can take the necessary steps to remove them as soon as possible!